Time to get back in working on your big project? Or simply looking for a great day out? Head to the Classic Car and Motorcycle Autojumble in Malvern. MCN Scottish Show is back. It’s time to get your fix of the latest bike releases, freshest range of helmets and much more. The weekend is jam packed full of entertainment and plenty of bargains to be had. 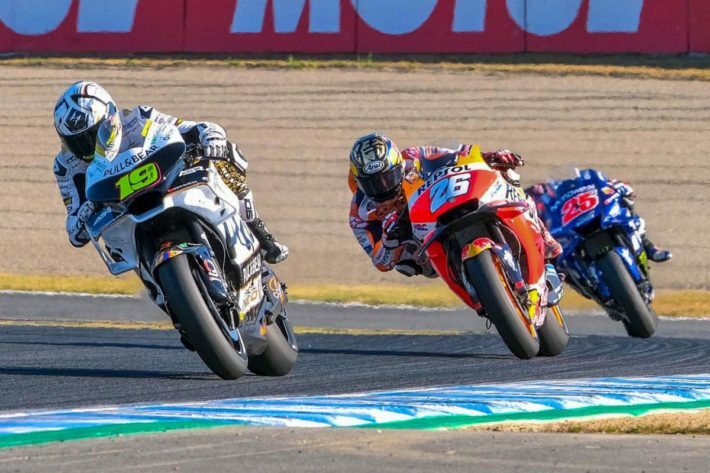 The MotoGP 2019 season kicks off in Qatar. 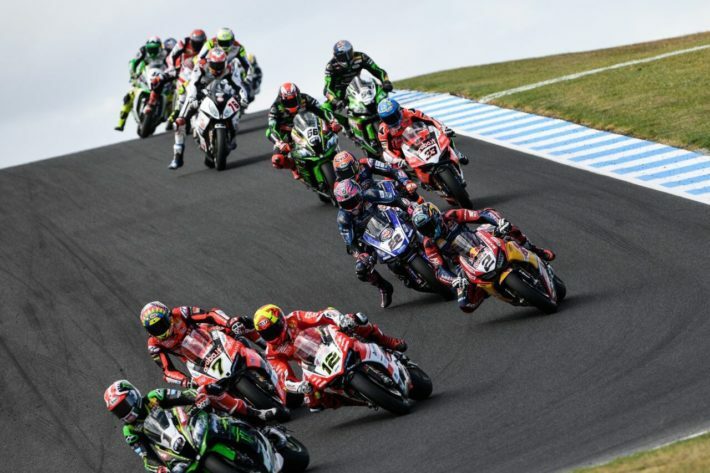 Second round of the World Superbikes is here and all the action is taking place in Thailand. Don’t miss out on any of the action! Don’t miss out on any of the fun! Tickets are available on the door. 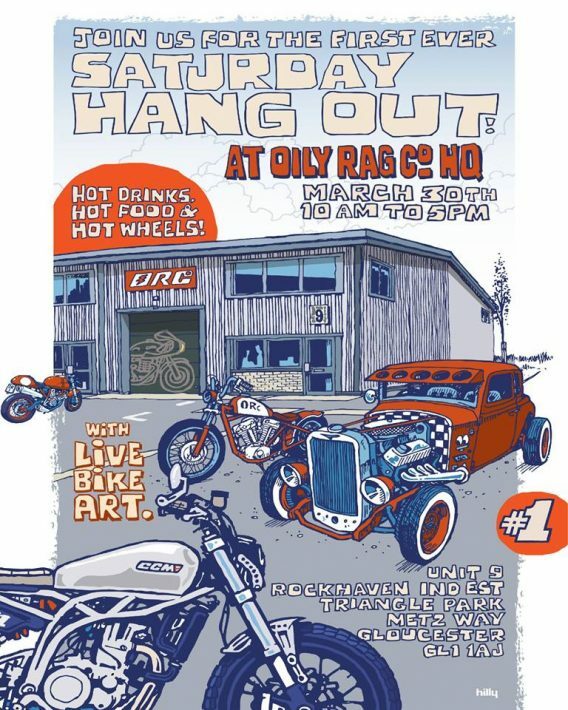 Looking for something to do for the weekend? Well head down to the Manchester Bike Show! The South of England show is back for 2019, and there’s going to be plenty of bargains up for grabs. It’s time to dust off those leathers and head down to the show and autojumble for a lovely Sunday out! 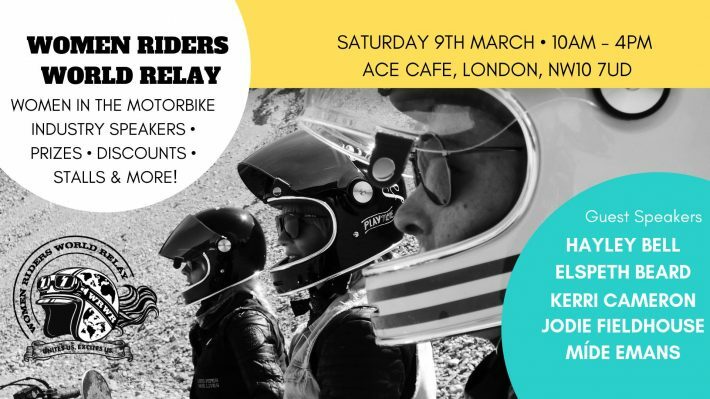 Spring is well and truly on its way so make the most of it by blowing off the cobwebs and heading to the Spring Bikers Auto Jumble. After an exciting opening round in Qatar at the beginning of the month, the action continues in Argentina! 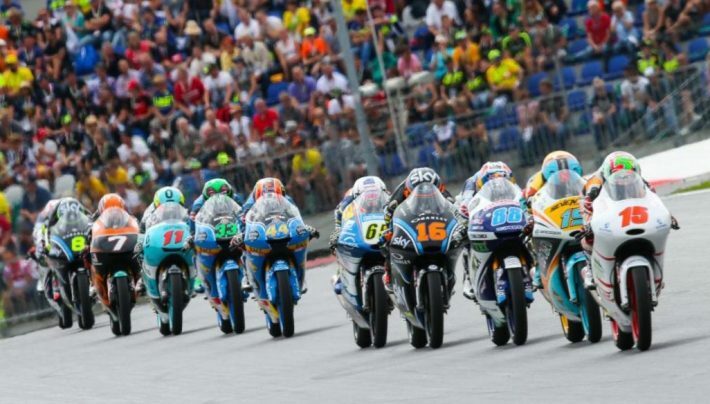 Tune in to all the live MotoGP action right here. What biker events are you attending this March? Let us know in the comments below and we’ll add them to our guide!